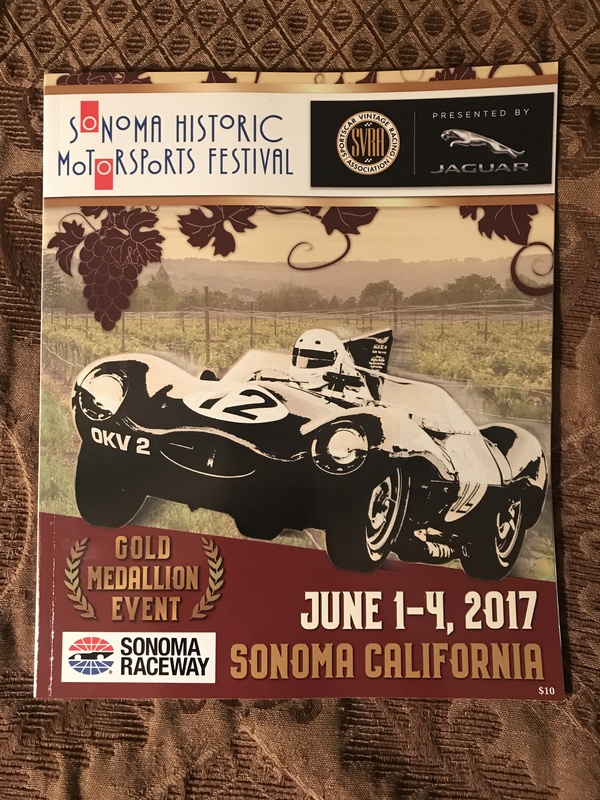 Here is a synopsis of the my visit at the 2017 SVRA Sonoma Historic Motorsports Festival that happened June 1st through June 4th 2017. I only was able to attend on the final day. 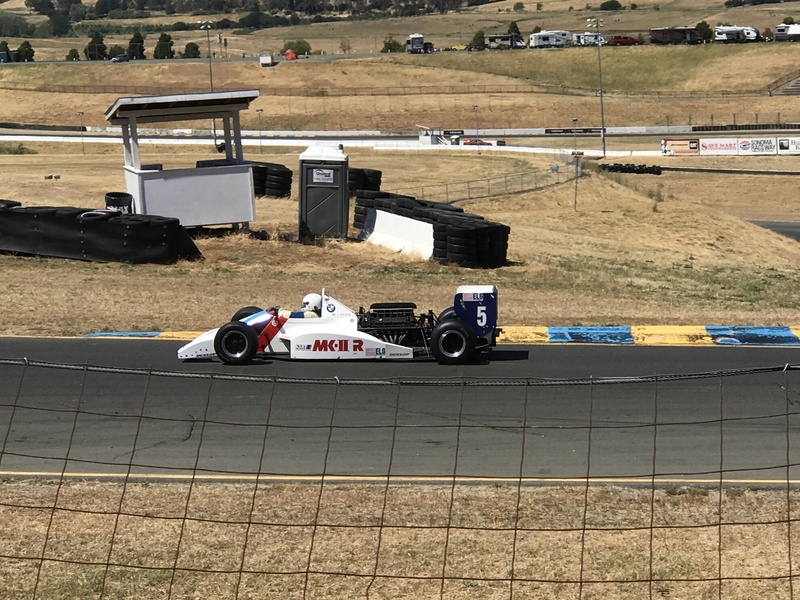 I had a great time seeing and hearing these great historic racing cars again. 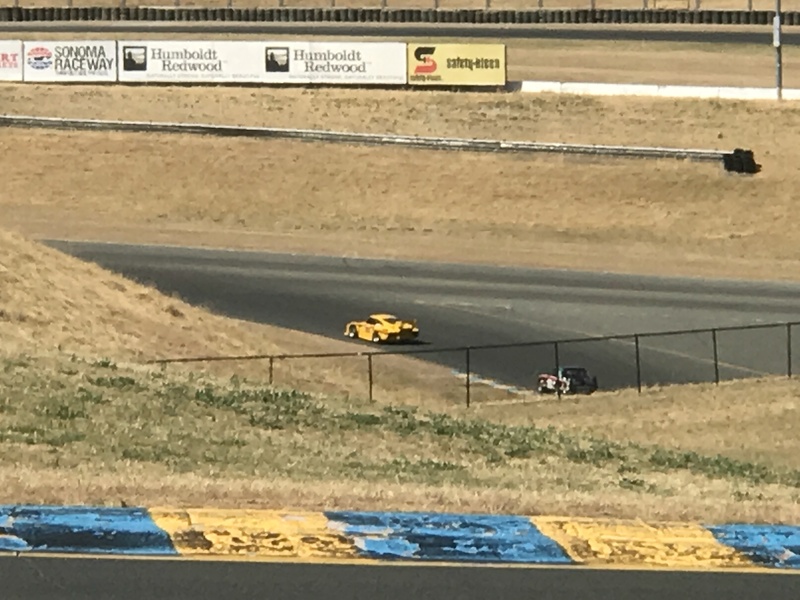 Many thanks to Pam Shatraw with the SVRA for granting me a media credential again this year. I enjoy coming out to see this event in the first week of June every year. My journal cast is a bit lengthy so sit back and relax. Check out the pictures that I posted on The Racing Ear Journal on Facebook. 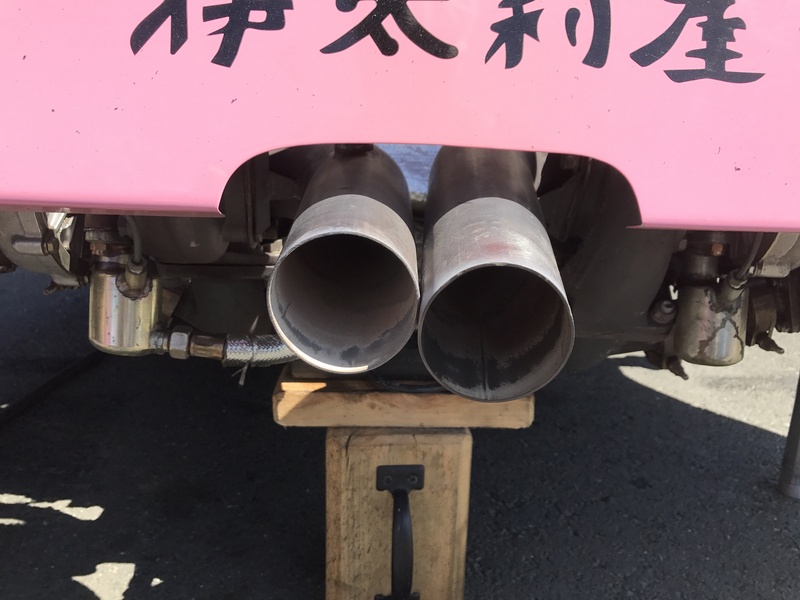 Thanks for visiting The Racing Ear Journal.